Schlage Sense has announced that new and existing owners of its Smart Deadbolt will be able to integrate their home security with Google Assistant in the first quarter of 2018. Once the software upgrade arrives, users will be able to lock the door or check if the door is locked by saying, “OK Google, lock my door” or “OK Google, is my door locked?” to their Google Home or Google Assistant-enabled smartphone. The multi-function Schlage Sense Smart Deadbolt already supports Amazon's Alexa smart assistant and Siri Integration via Apple's HomeKit. It also contains several convenient features that unlock the true power of a smart home by enabling homeowners to never worry about losing, hiding, carrying or forgetting keys, including the ability to create and delete up to 30 unique access codes so trusted friends and family can enter using their code at the lock’s touchscreen, schedule access codes so guests can only enter when you want them to and view past activity to see which codes have been used and when. 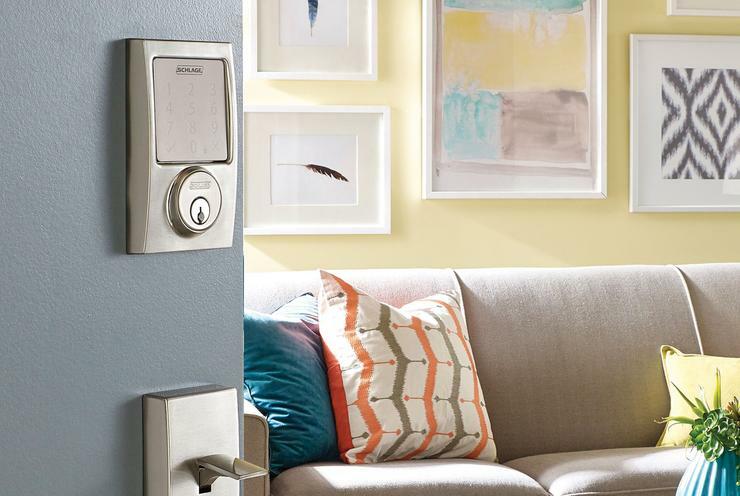 The Schlage Wi-Fi Adapter can also be used to check on the lock’s status from anywhere, so you never have to wonder if the front door was left unlocked. For more information on the Schlage Sense Smart Deadbolt, visit www.schlage.com/Sense.